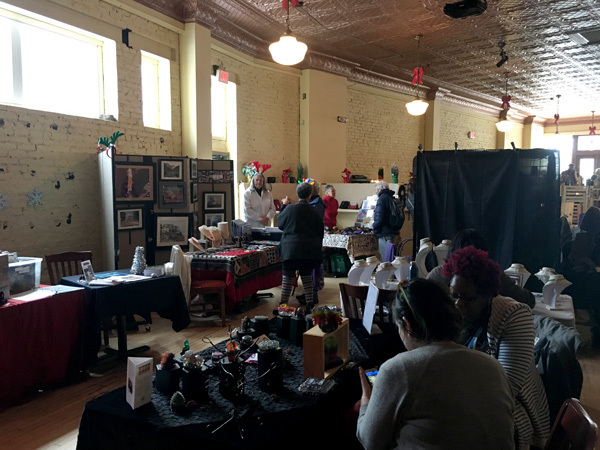 It’s getting close to the Holiday Art Market – A Juried Holiday Display of Original Fine Art and Handcrafts. This is our 10th Anniversary year and we intend to celebrate with fine art, handcraft, live music, food, and a wonderful time for all. Submissions will be juried. We will notify you if your work has been accepted no later than Wednesday, November 21, 2018. 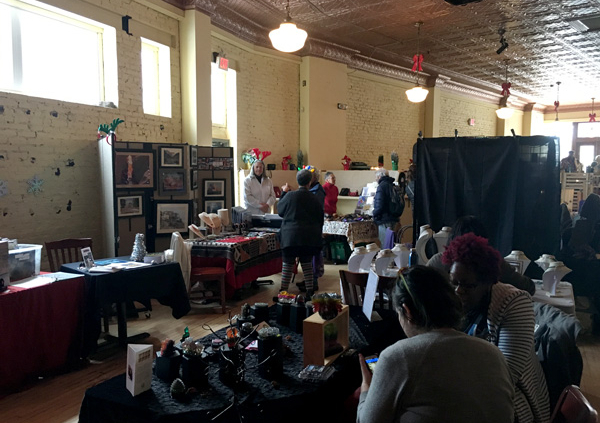 All artists are invited to submit their work for sale at our Holiday Art Market on Saturday, December 8 and Sunday, December 9, Noon – 6 pm, with setup on Friday, December 7, 6 to 9 pm. All work must be your own original work. Anything you submit must reflect what has been juried (no add-ons). The cost for the weekend (space up to 10’ x 10’) is $100/members and $150/non-members for two days. All current members will have first priority in the jurying process. The artists retain 100% of their sales when selling during the Art Market. Non-members will receive a free MAAG membership. 3 JPGs images (300 dpi) of the type of work you plan to sell. Be advised that submitted images may be used by MAAG for advertising and marketing if the work is accepted. Artist Bio/Statement describing the work submitted. NOTE: The above items may also be delivered by snail mail or in person. NOTE: For the duration of the weekend, all artwork must remain on display and all artists must be present with their artwork.